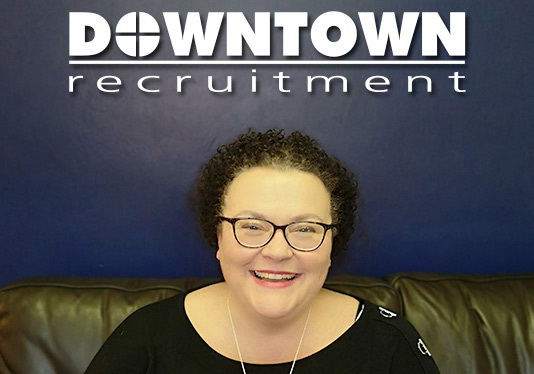 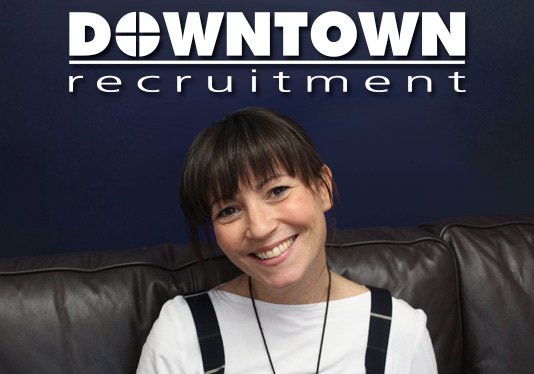 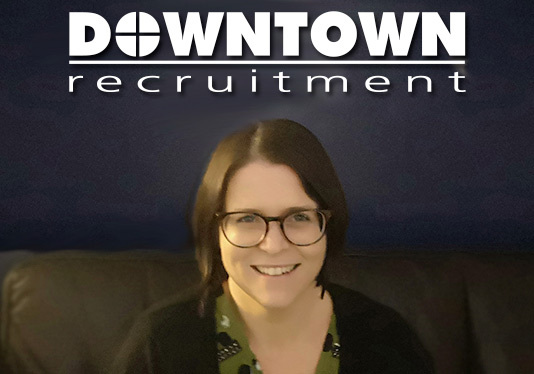 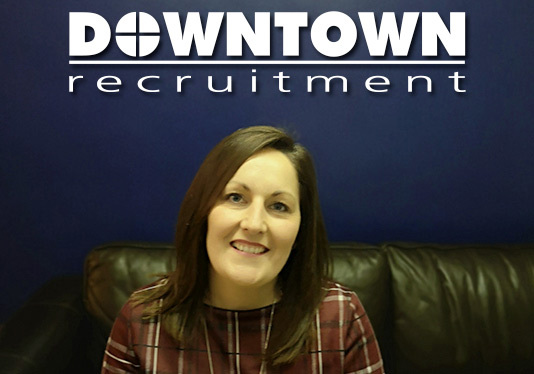 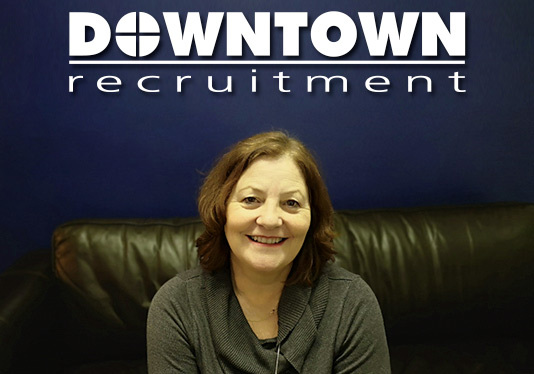 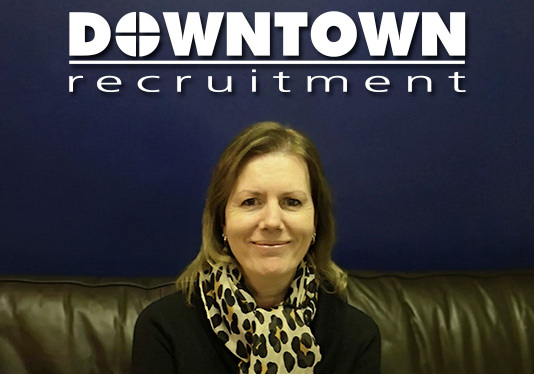 Downtown Recruitment, established in 1986 is the leading independent provider of recruitment services in the Thame area; providing Temporary, Contract and Permanent personnel to the Commercial, Industrial and Catering sectors. 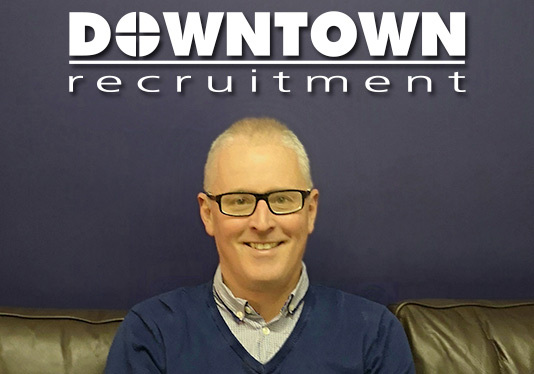 Our 3 consultants and Managing Partner have over forty years of collective experience in the recruitment industry and will individually manage your recruitment requirements. 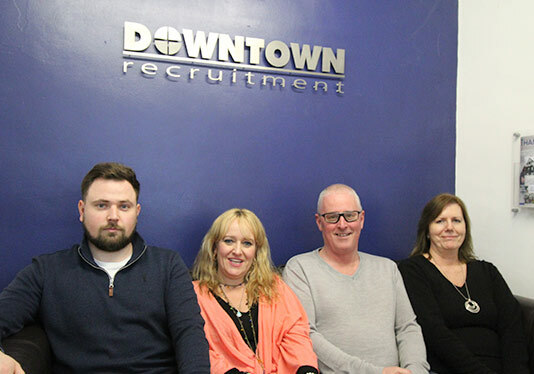 Our intention is to provide an exceptional service; we are focused on ensuring that we continue to exceed both client and candidate expectations as our reputation and continued success depend on it.